Cramahe Horticultural Society | Growing Our Community – One Garden At A Time! Growing Our Community – One Garden At A Time! You are always welcome at Cramahe Horticultural Society! 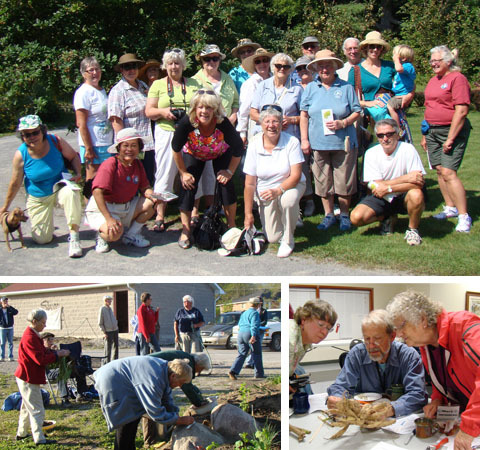 Thank you for visiting the site of the Cramahe Horticultural Society. 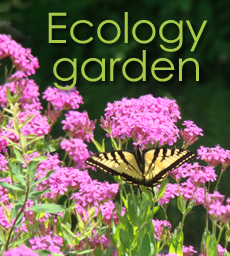 Members are a group of folks who are interested in Keeping Ontario Beautiful. Our Society and membership are also members of the Ontario Horticultural Association and District 4 of the OHA. We meet monthly for 7 months of the year. We meet at the Rotary Room at the Keeler Centre, 80 Division St., Colborne, 7pm, the third Tuesday of the month. No meetings for December, July and August. 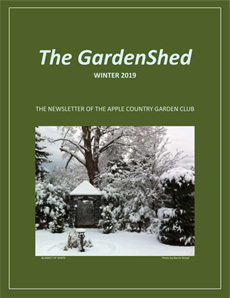 Click on the cover or date above to read/download latest newsletter. 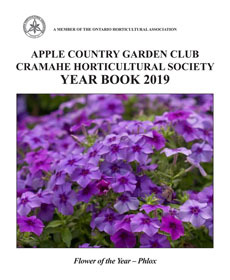 © 2019 Cramahe Horticultural Society. All Rights Reserved. Website by Willow Publishing.